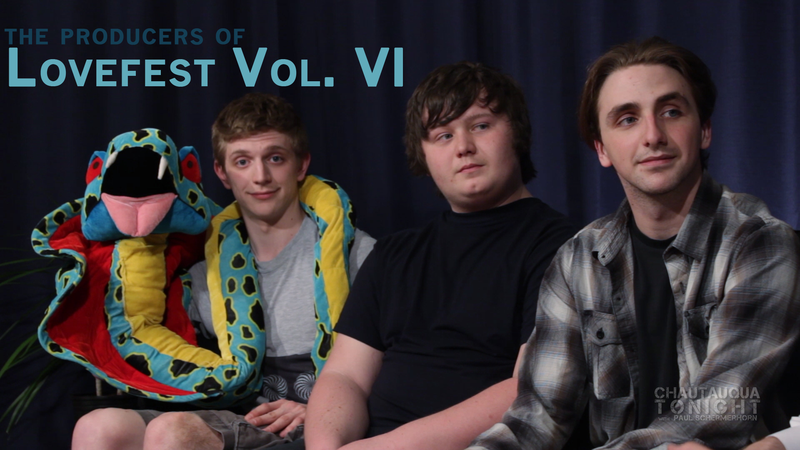 Paul talks with the producers of Lovefest Volume VI. The show is June 1st! Lovefest started as a benefit show to put money toward a scholarship fund in their late friend Dave’s name. Sadly, Dave passed at the young age of 19. All the proceeds of the show went directly to the scholarship and it has just grown from there. There is a great mix of local and not so local bands and tickets are only $10 at the door.